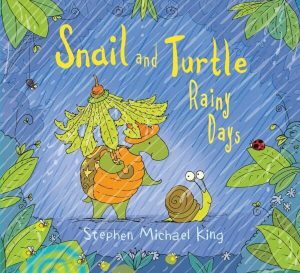 Why do animals feature so heavily in picture books? 1. They are so relatable. 2. They provide a sense of comfort and nurturing. 3. They reinforce positive emotions and behaviours such as empathy. Whether these animals are represented as their true natures or anthropomorphically, children (and adults) feel connected to these cute characters and regard them with affection. 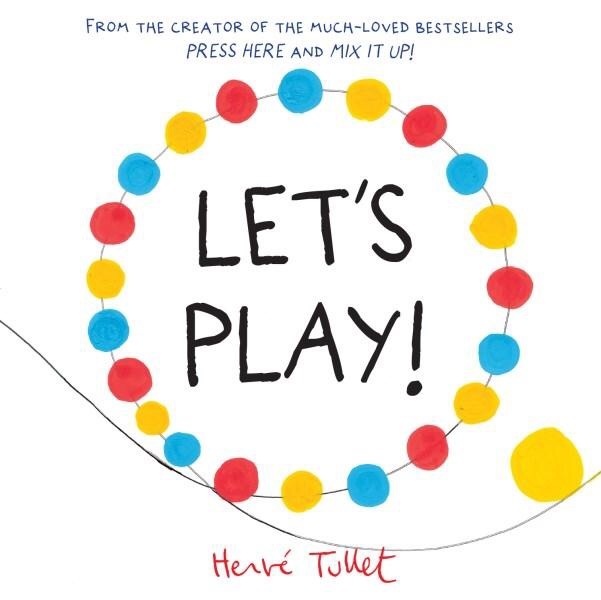 The notion of being responsible for one, and all the playfulness that they have to offer is one that appeals to many. 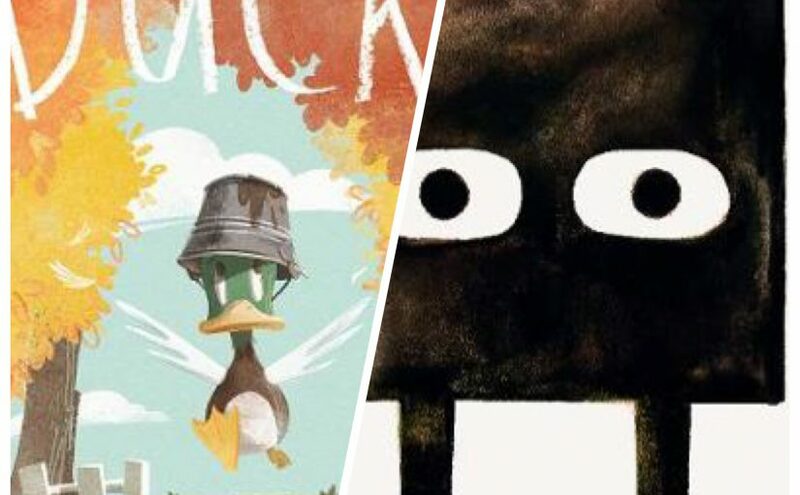 Here are a few heartwarming and imaginative picture books about pets that capture the love between the most unlikely of friends. 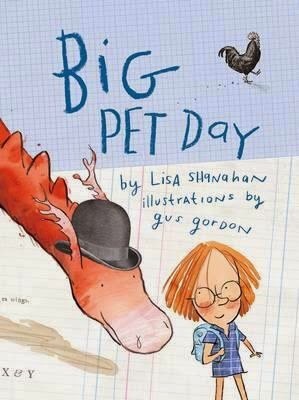 Big Pet Day, Lisa Shanahan (author), Gus Gordon (illus. 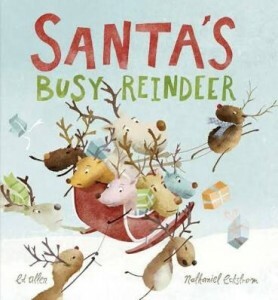 ), Lothian Children’s Books, 2014. Shortlisted in 2015 Speech Pathology Australia Book of the Year Awards (5 – 8 years). What an exciting day at school! ‘Big Pet Day’ is a tale of mammoth exuberance as Lily’s class celebrate the individual qualities and talents of their pets. Much to her dismay, Mrs Dalton’s classroom quickly becomes a disorganised chaotic mess. The principal, Mr Fisher, will be judging the best pet later that day, so keeping everyone under control is of the utmost importance. 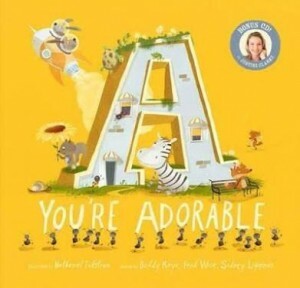 There is a runaway ferrett, a pooping pony, and a cordial-drinking puppy. Lily’s pet dragon is very well-behaved though, but she is the only one who knows how special he is. In a hilarious finale, involving a squealing, hermit crab-fearing Mr Fisher, it is Lily’s dragon who is now ‘seen’ as the most deserving gold trophy winner. 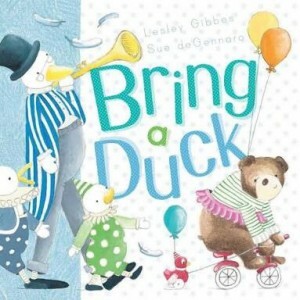 The text by Lisa Shanahan is absolutely comical, with many personalities evident – the cheekiest would have to be Mrs Dalton! There is a lot to discover, with the various children and the shenanigans of their pets, and illustrator Gus Gordon covers all these aspects expertly with charm and humour. I love the page with the kids looking exactly like their pet counterparts! Gorgeous! 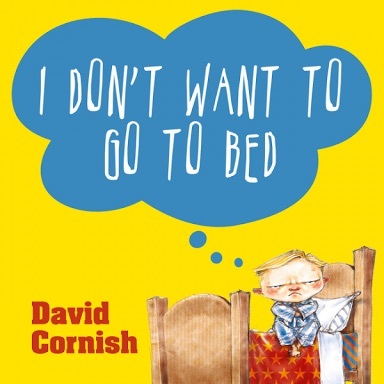 His use of scanned images, adorable hand-drawn characters and fine details (like Mrs Dalton’s book titled ‘Pet Management’) allow for hours of perusal and plenty of giggles. 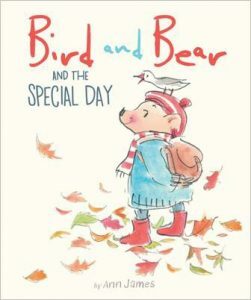 ‘Big Pet Day’ is perfect for primary school aged children (and their teachers), with scope for open discussions on pets (real and imagined), classroom management, friendship and loyalty. 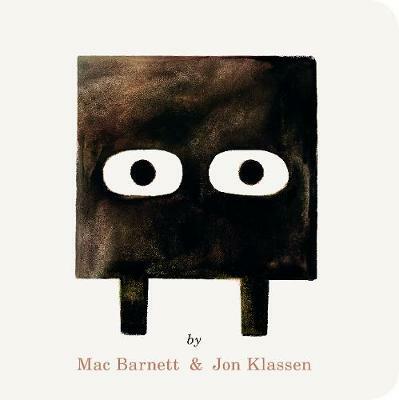 This book is both entertaining and heartwarming. It’s a winner! 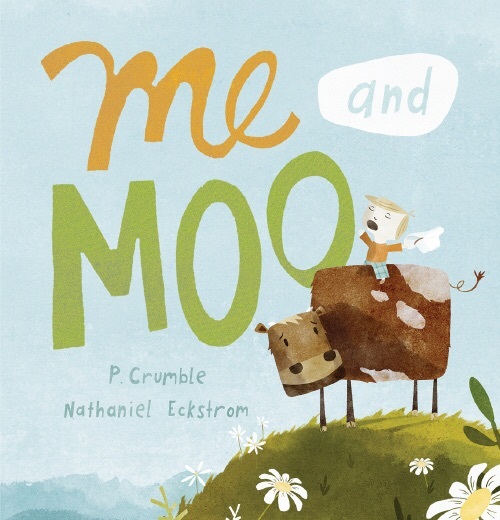 Me and Moo, P. Crumble (author), Nathaniel Eckstrom (illus. 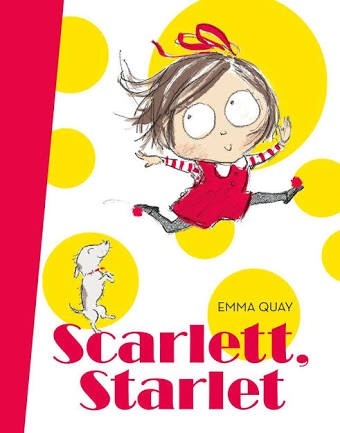 ), Scholastic Australia, 2015. Here’s another delightful story that explores the imaginative relationship between a child and his best friend, in this case, it’s ‘Me and Moo’. This pair are inseparable and it is clear from the outset that they have formed an instant bond by the corresponding t-shirts they wear (‘I’m with Moo’ and ‘I’m with Me’). Just like introducing any new member to the family, there are adjustments to be made. Once raising Moo to be a walking, flower-eating, disguise-wearing little calf, it is soon Moo who is doing the raising when he no longer fits underneath the bed. Mum and Dad set the rules, and the boy narrator dutifully takes his responsibilities seriously. He even discovers that his friends own talented, fun-loving pets, too. 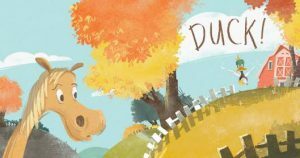 The animal antics don’t stop there with one final surprise that is sure to have readers hanging out for the next instalment. Whimsical and hysterical, the text and pictures are dynamic and completely compatible, just like Me and Moo. 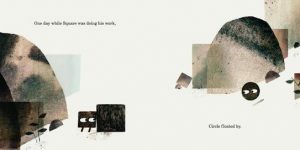 The illustrations by Eckstrom are animated and strong, yet maintain a soft and soothing feel that exudes warmth, humour and frivolity all at the same time. 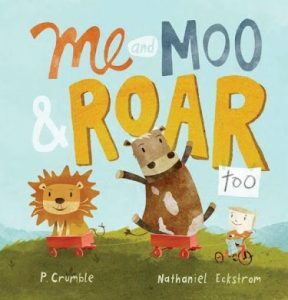 ‘Me and Moo’ is a gentle and charming tale of unlikely friendships and responsible pet ownership that will have preschoolers demanding for more. 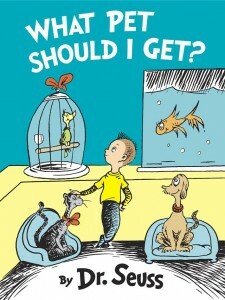 What Pet Should I Get?, Dr. Suess (author, illus. 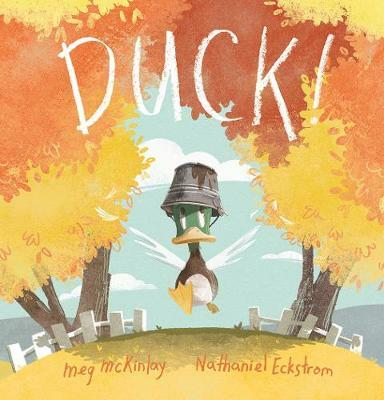 ), Random House Children’s Books US, 2015. 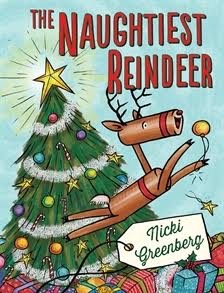 Only just being released, I haven’t got my paws on this one as yet. 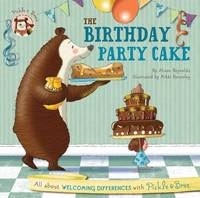 From what I can gather, this book seems quite the controversial one. 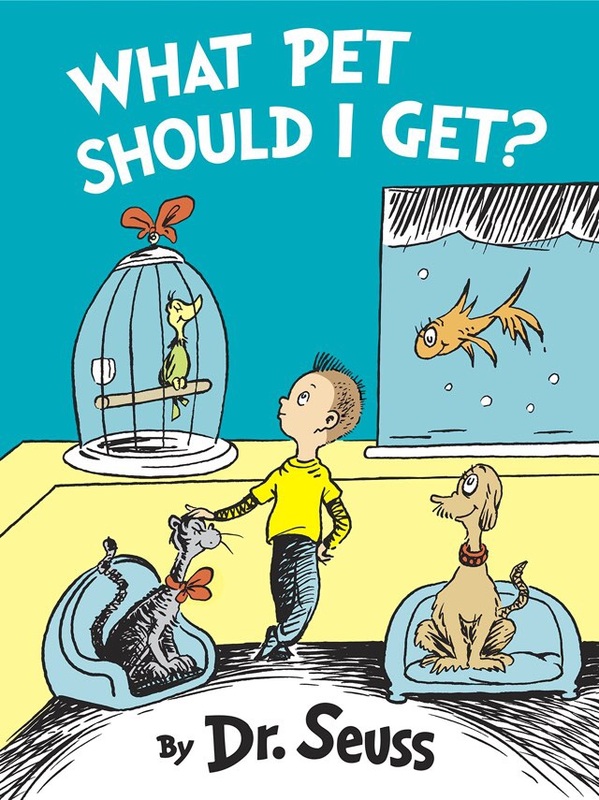 Having been written in the 1950s, (discovered shortly after he died in 1991) it is likely to include outdated cultural ideologies, but then again, haven’t those Suess classics stood the test of time? 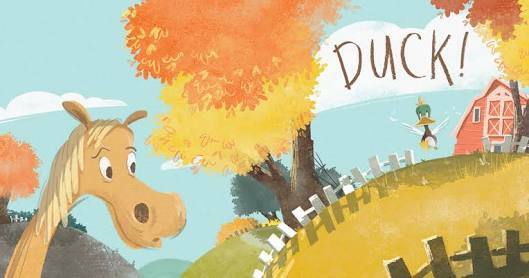 It is a story about a pair of children facing the dilemma of choosing just one pet to keep. Whilst it is said to maintain some of the legend’s imaginative spirit with its whimsical poetry and a wacky, gangly-looking creature to spark our curiosity, amongst the realness of dogs, cats and goldfish there are also important, modern day questions raised in line of animal rights and seeking a life-long pet companion, and imposing such rules and decision making processes on children of this age. 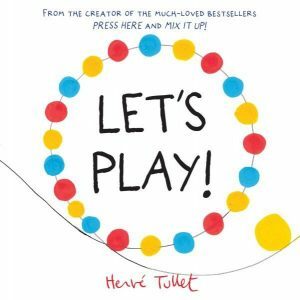 When you get a chance to sneak a peek at ‘What Pet Should I Get?’ I’d love to hear your thoughts on this ‘hidden treasure’.